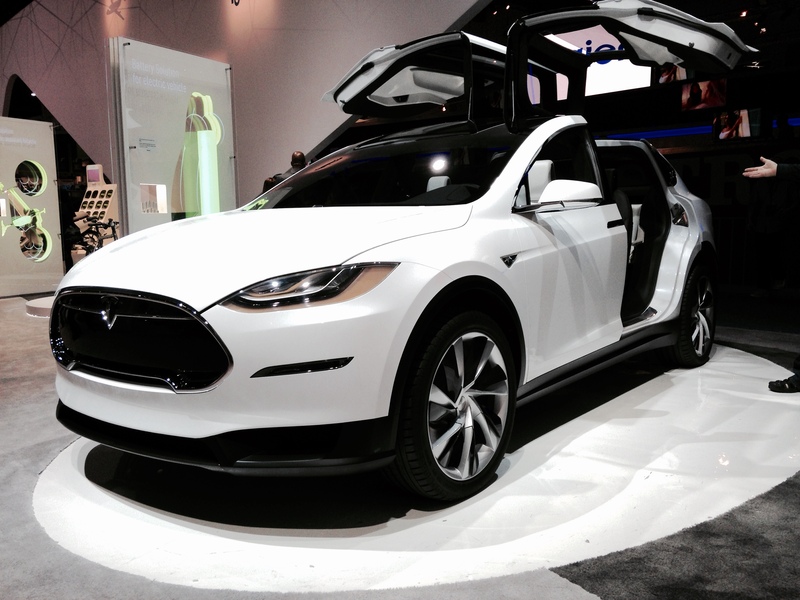 Company Tesla officially presented the first electric crossover or SUV(it’s up to you how you call it) under name Model X. 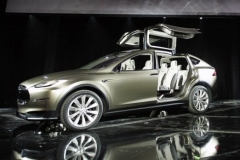 The car presentation took place on special action at company factory in California.Appearance Tesla Model X has been opened in the beginning of September thanks to official pictures. 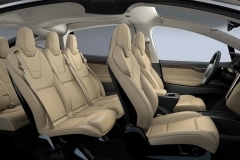 Nevertheless, representatives of the company shared some additional details. 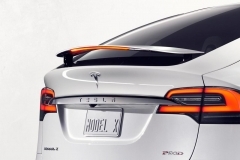 For example, the crossover received completely light-emitting diode optics, thanks to a special cross-section and an active rear spoiler the factor of aerodynamic resistance of the car makes only 0,24, and the choice in favor of doors opening upwards – Side panels of a falcon – has been made to facilitate access to passengers on the second and the third row. 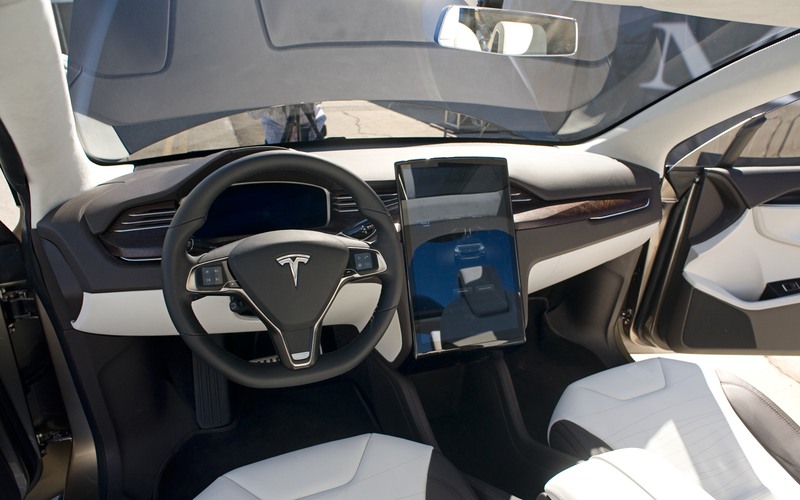 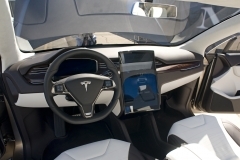 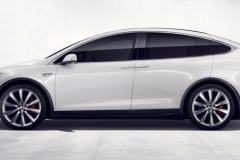 Besides, Tesla Model X received the greatest zone of a glass cover on serial cars that should improve the review to the driver and passengers. 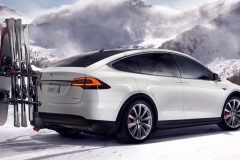 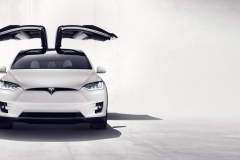 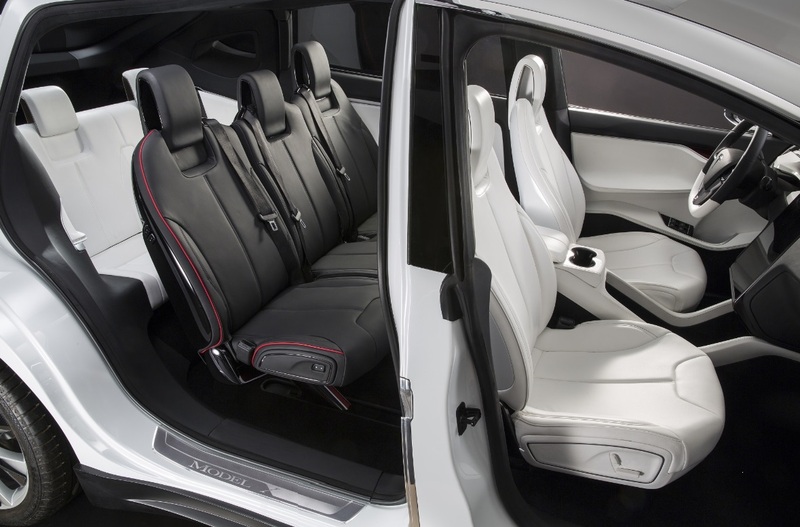 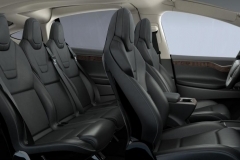 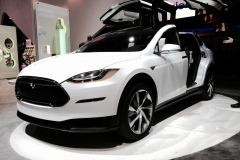 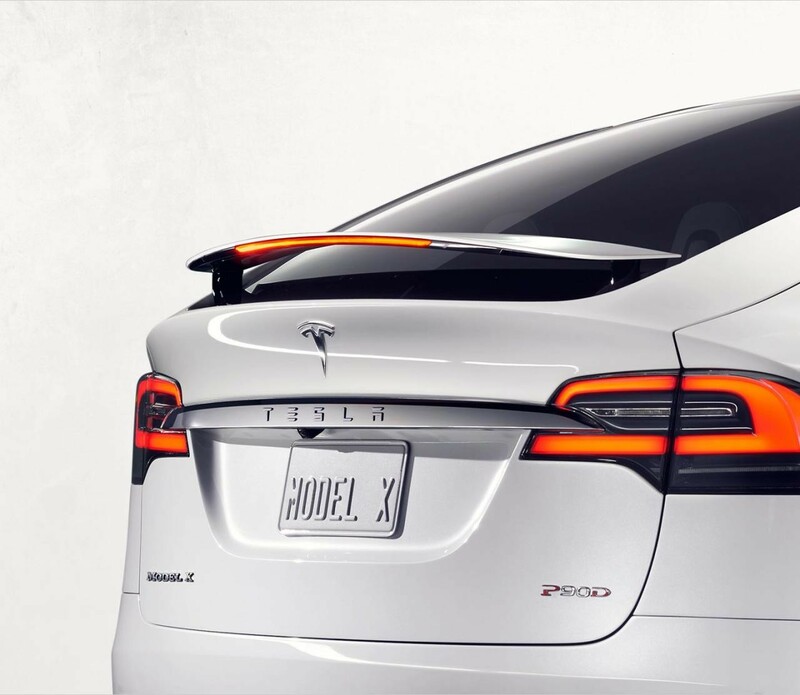 Tesla Model X it will be accessible in 7 or a 6-seater variant, with the scheme of an arrangement of seats 2+3+2 or 2+2+2. 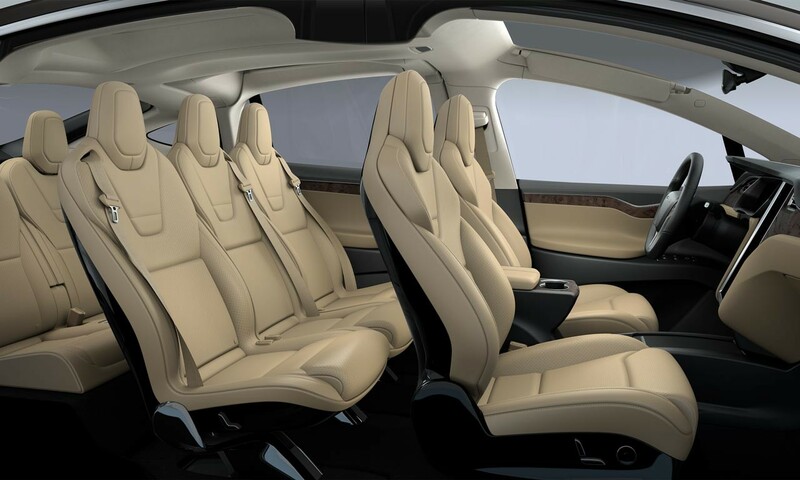 The Third row of seats if necessary develops in a flat floor while the second row of seats the manufacturer names precisely “work of art” thanks to comfort for passengers.